Supercars drivers have tipped their hat to Australian rider Toby Price, who claimed a second Dakar Rally victory with a broken bone in his wrist. The KTM rider won the endurance classic in 2016, but his bid for a second win was dealt a blow last month he broke his right scaphoid in a training crash. 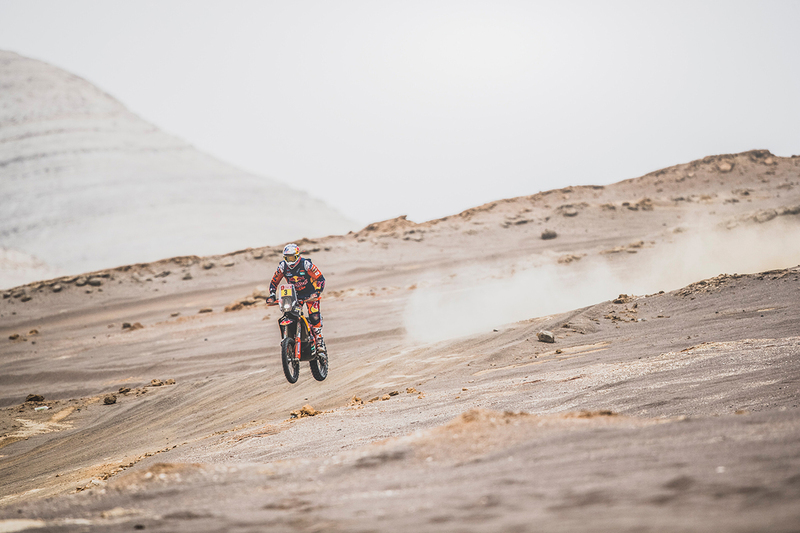 He committed to contesting the 10-stage event in Peru, taking the lead in the motorbike classification on the eighth leg despite battling extreme pain. A second Dakar victory was sealed on Friday morning Australian time, Price finishing with a winning margin of more than two minutes. 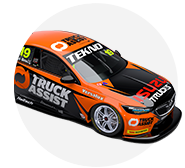 Price is well known to the Supercars community, and has strong links to Tekno Autosports, where much of his Australian-based equipment is stored. 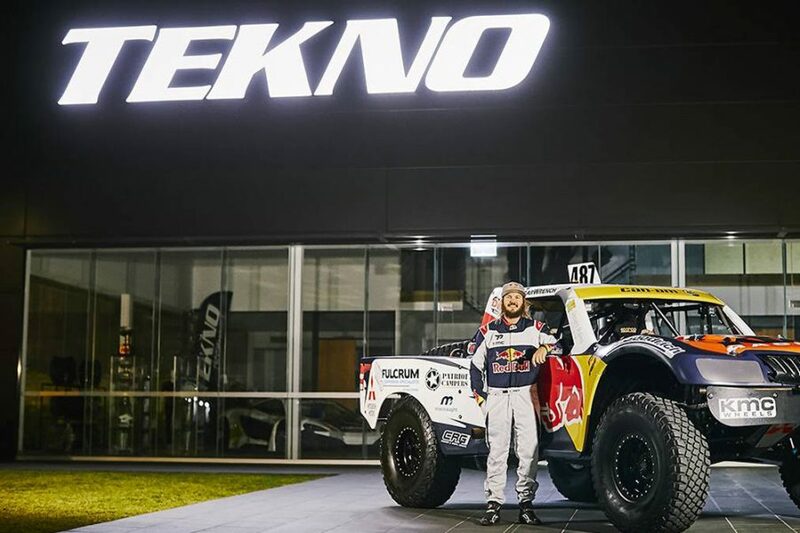 That includes Price's 2016 Dakar-winning bike, while Tekno prepared his four-wheel challenger for last year's Finke Desert Race in the Australian outback. He has performed demonstrations at the Superloop Adelaide 500, and contested the opening two rounds of the ECB SuperUtes Series in 2018. Price is expected to return to Team Triton for selected events in 2019, including the Adelaide opener. Wow.... How can anyone knock this guy!!! What an unbelievable ride. Congrats @tobyprice87 Dakar winner. Will Davison echoed and shared the sentiments of Australian actor and motorsport fan Eric Bana. Hey Australia, rider @tobyprice87 just won the toughest Motorsport event in the world, the @dakar, for the second time. Oh yeah, he also did it with a broken wrist. Hopefully our news services so desperate for Aussie relevance give him some coverage. Congrats Toby ??? ?